Ideal for learners who start Hebrew decoding in later grades or who need remediation. Also great for adult learners. Matching Shalom Hebrew Digital App also available. 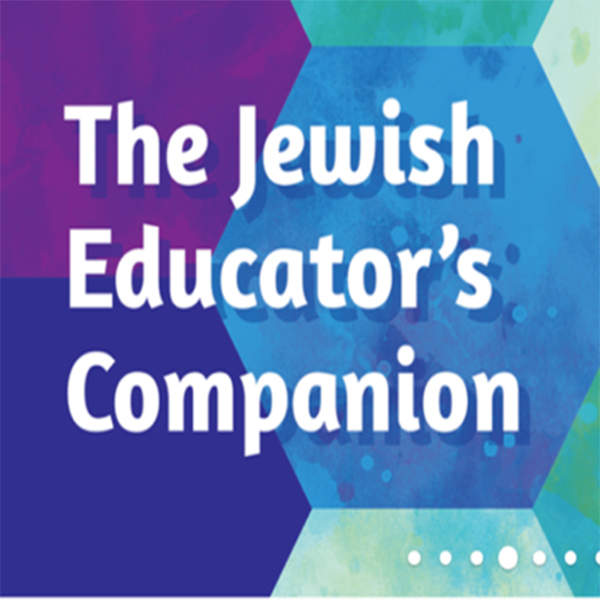 What’s NEW about Shalom Hebrew? What’s the same as Shalom Uvrachah Primer Express? Shalom Hebrew Digital App also available, for tablets, phones, and desktops. Get Shalom Hebrew Book and the App together and save. See more here.